Extra wear protection through MoS2 solid lubricants. 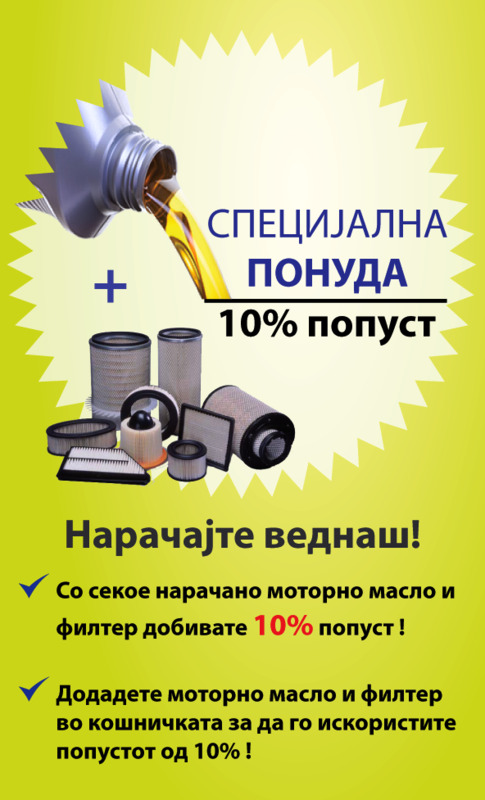 Semi-synthetic low-viscosity motor oil. For the cost-conscious driver. The MoS2 low-viscosity motor oil creates a heavy duty lubricant film on all frictioning and sliding metal surfaces. 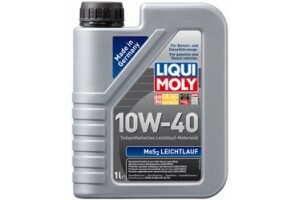 The resulting benefit: Fastest coldstart oiling during starting and minimum friction during daily driving ensure an extremely long engine service life. Guarantees the greatest safety reserves during the start and warm-up phase, under extreme loads and during stop-and-go traffic, etc. Increases reliability through excellent antifriction properties. Reduces oil and fuel consumption. 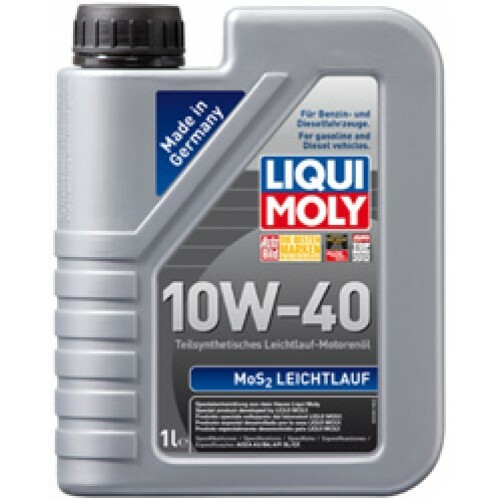 Special development from LIQUI MOLY. Забелешка: HTML кодот не е преведен!